Admittedly, the gala season in New York is exciting. I sometimes feel my heart racing when an extraordinary performance is given, or a bold fashion statement made. 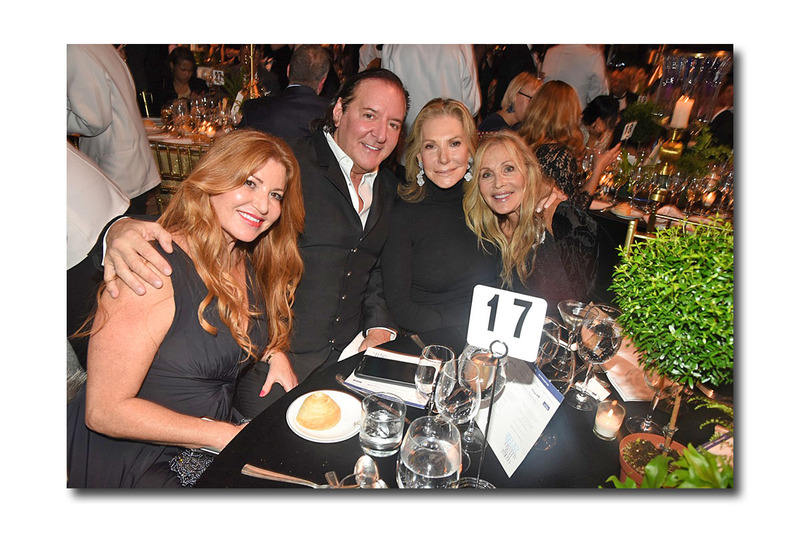 However, on Thursday, October 11, 2018, there was a little too much action in the Cipriani 42nd ballroom as the Global Lyme Alliance (GLA) held its annual dinner. Cocktails started at 6:30 PM with a host of "celebrities" walking the red carpet including "The Real Housewives of New York" and Yolanda Hadid - the evening was off to a good, yet unremarkable start. Fast forward one hour and the ballroom is at a standstill. A 60-year-old man collapses on the floor and is unable to awaken. There are scores of doctors in the room who have trouble finding his pulse and are contemplating administering CPR. 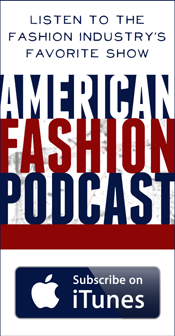 The speeches come to a halt, Yolanda Hadid rushes over to help, and an ambulance is called. Fifteen minutes later the man awakens, the ambulance arrives, and all is back to normal. This was a dramatic start to a dinner that was full of surprises. The evening began with emcee Lori Stokes thanking attendees for participating. Chairman Robert Cobre, Vice Chairman of Credit Suisse, then described his family's fifteen-year struggle with Lyme and the post-traumatic stress disorder they still suffer. He said memories he had of kissing girls in a wooded canteen and walking through grass were now tainted by his family's battle with Lyme. He also pointed out it is called Lyme disease, not Lymes disease as it's often referenced. Scott said GLA had partnered with a biotech company to develop a drug that kills ticks while being safe for humans. Moreover, a test is in the works that can adequately diagnose Lyme 90% of the time as opposed to the 50% accuracy rate of the current test; further explaining that illustrious Lyme doctor Steve Schutzer joined 28 experts in producing a test which detects DNA from microbes circulating in the blood that contain Lyme. Everything was looking good as we were treated to the annual trapeze act where a gorgeous couple wow the crowd with daring moves - I was holding my breath after the fainting mishap. This dinner always has me in tears as I listen to the stories of people whose lives are drastically altered by a tick. Tonight a gorgeous Yolanda Hadid, who last year announced she was in remission, took to the stage looking radiant in a white sequined skirt and top. This year she had not prepared a speech because she said her disease had returned -lamenting that she has only been Lyme free one year since her diagnosis in 2000. Yolanda said she was a "badass Dutch girl" and tearfully spoke of the thousands of children who can't afford adequate medical treatment. Hadid's heroism is remarkable; attending the gala despite receiving treatment all day. She said if she died within the next week this was the cause she would choose to fight for. It is a remarkable achievement to use your celebrity platform to bring worldwide awareness to a scourge that effects over 300,000 people a year. Yolanda who has seen more than 106 doctors for her ailment said she was also advocating for her children Bella and Anwar who suffer from Lyme. While it is common knowledge that Lyme is not contagious, it is curious as to how three people in one family contract it. Searching the internet, I saw an interview with her ex-husband David Foster, who claimed the family probably got it from horseflies which can carry the disease (they are avid equestrians). 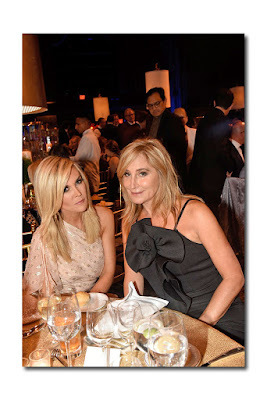 While Yolanda highlighted her struggle in depth when she was on the "Beverly Hills Housewives" tonight it was time for "The Housewives of New York" to film Ramona Singer being honored. 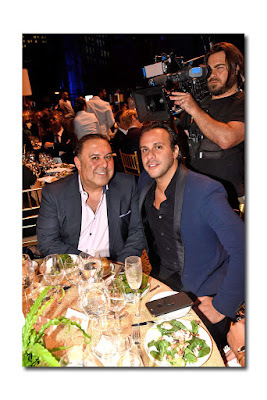 Sonja Morgan, Dorinda Medley, and Tinsley Mortimer boisterously took part in the evening. Morgan was wearing a pretty black flowered dress that she was selling on the internet for $100 along with a couture line with prices ranging from $250-$1,200-I can finally afford "couture." These ladies are raking it in as they start clothing and handbag lines, write books and make celebrity appearances. I was heretofore unaware that Ramona had suffered from Lyme as she appears healthy and energetic. When Ramona accepted her award she relayed that it was her sister who had contracted the disease - I then tuned out for the rest of her "speech" (for those interested I am sure you can watch the upcoming TV show for a recap.) During the evening the "Housewives" could be seen gathering around party planner extraordinaire Lawrence Scott who is himself a major socialite and philanthropist. Tonight he donated the magnificent decor which included gold tablecloths and elegant floral displays. 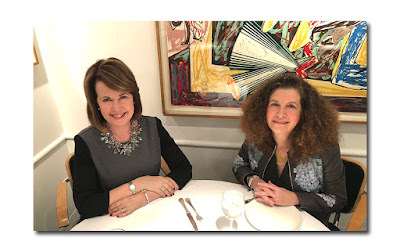 Another class act, men's designer Joseph Abboud, attends this dinner each year as his wife is a Lyme sufferer who has struggled with the disease for six years. Abboud who appears in his own commercials was dressed in casual chic - a dashing sweater-pant combination instead of a blase suit. As a silent film was shown depicting the agonizing battle of a young girl with Lyme much of the crowd was moved to tears. Another tearful attendee was honoree Erin Walker who said she would have to read her speech since her brain was foggy from Lyme. Erin recounted how her husband 2016 PGA Championship Winner, Jimmy Walker, baffled doctors with his illness because Texas was not a Lyme hotspot. Jimmy experienced brain fog, depression, irritability and difficulty hitting a golf ball - leaving the family struggling for money. Erin was similarly diagnosed 8 months ago and said she experienced brutal headaches for a consecutive three months and had trouble walking. She said Lyme was a global crisis that needed to be addressed. 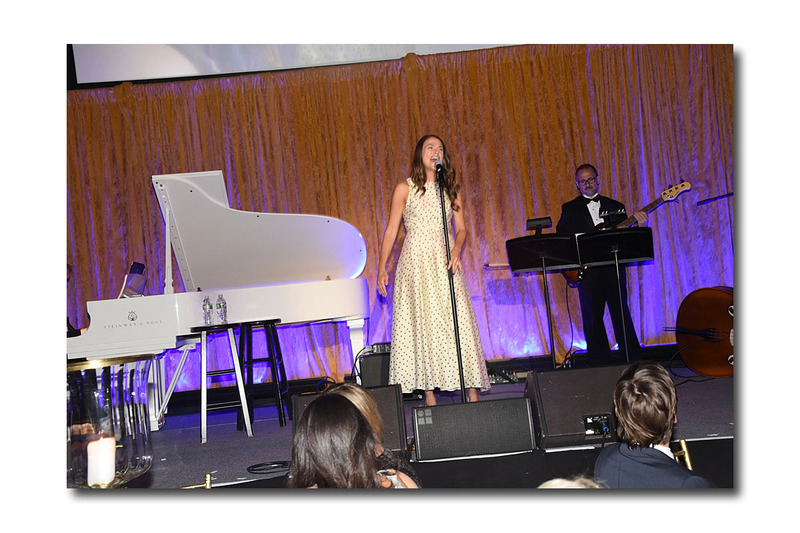 To help in this battle, a live auction was held with goodies such as a Napa Valley Wine Experience and Golf Getaway, followed by a dynamic performance by two-time Tony Award winner Sutton Foster. I headed out into the concrete jungle; relieved that there were no tick-bearing bushes in sight.